Attend a non-campus-based private school – a homeschool parent can enroll their child in a private school IF it is registered with the Florida Department of Education. The registered private school will oversee the entire homeschool program. 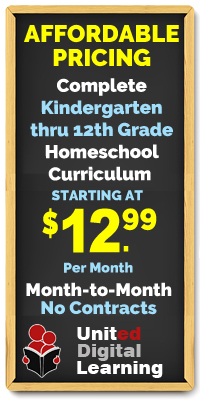 Homeschool parents are required to make sure the school meets all Florida private school requirements. Establish a private tutoring program – the selected tutor must hold a Florida license/certification to instruct in the subjects they are hired to teach. The tutor must keep and maintain officials records of the instruction as well as make reports as required by the State of Florida and the local school board also must keep records and make reports as required by the state and district school boards in accordance with Florida private school requirements and must conduct instruction for an equivalent of 180 school days. 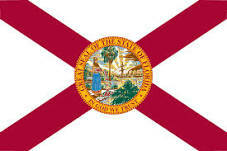 In Florida, all home education students are subject to oversight by school district employees. Parents are required to file an annual evaluation for each student in the homeschool and must be ready to provide all records and samples of student’s work whenever requested by the Superintendent of Schools. Homeschool students are eligible for admission to community colleges and state universities.